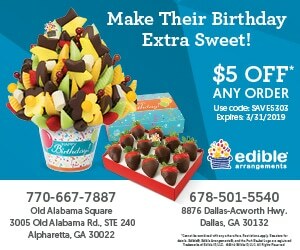 Johns Creek Edible Arrangements has Delicious Shareable’s. 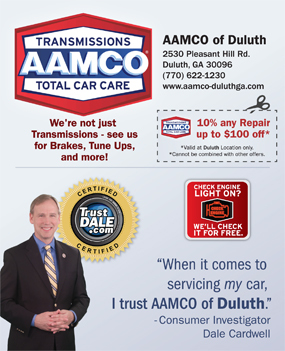 Just in time for the upcoming Spring Holidays. Passover begins the evening April 19th and Easter is Sunday, April 21, 2019. For your Seder Meal or Easter Brunch, consider having a beautiful, healthy delicious centerpiece for your table. These are great gifts for Hostess and healthy treats for Kids. 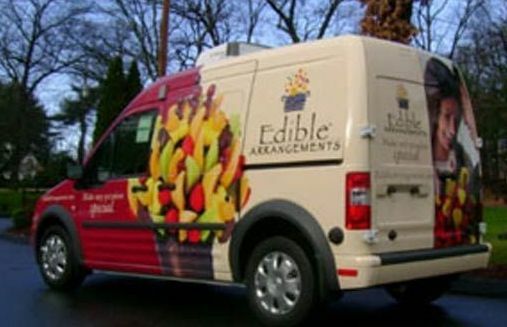 Edible Arrangements in Johns Creek has a variety of options and sizes. Each centerpiece is thoughtfully arranged for the Holiday. 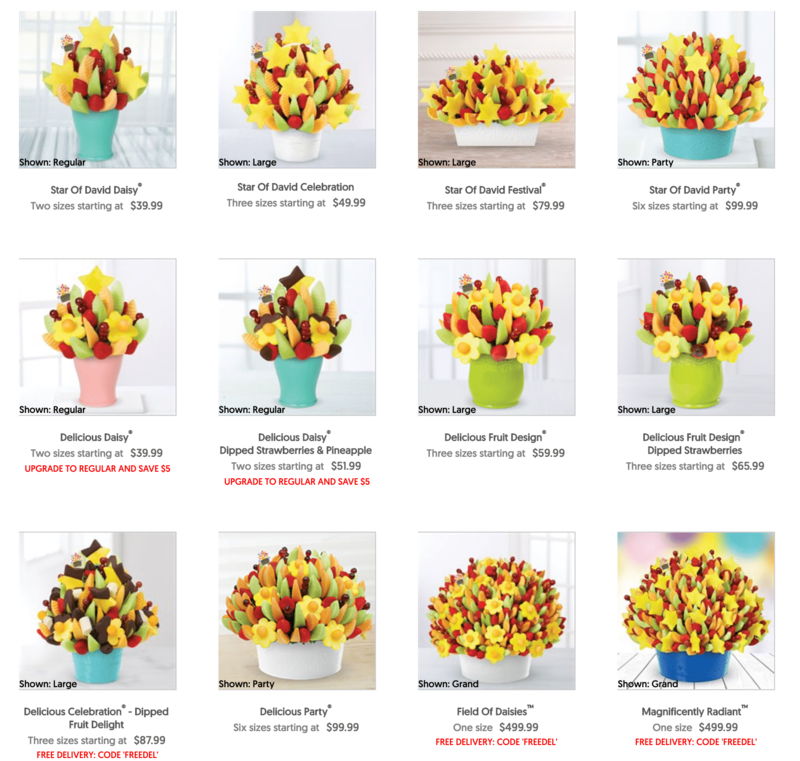 The Edible Arrangements Passover Fruit Bouquets have Star of David shaped pineapples. The Edible Arrangements Easter Fruit Bouquets have doves and bunnies shaped fruit. 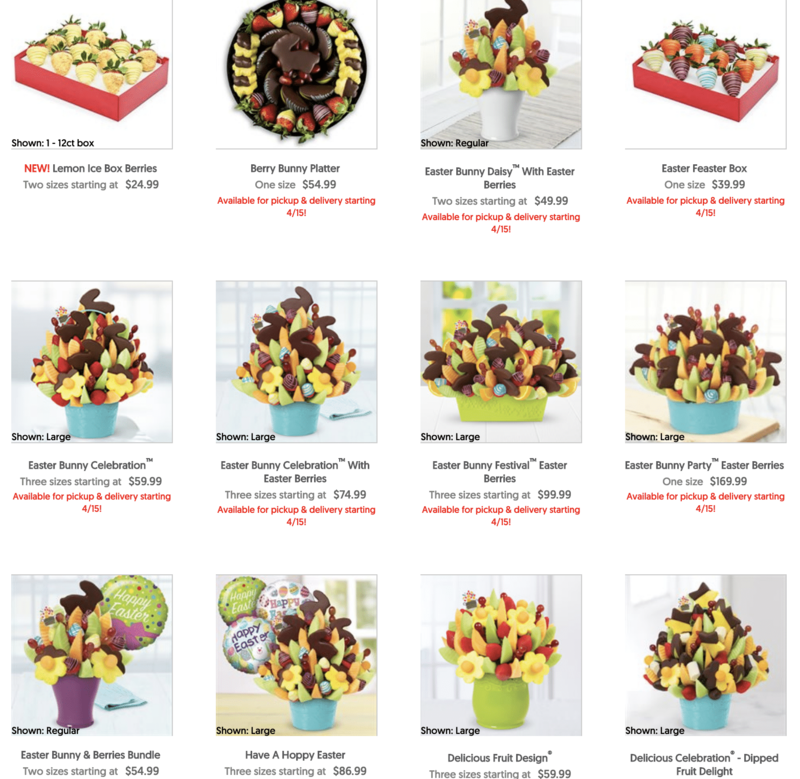 They provide Party Platters, Bundles & More. These gourmet desserts are great for meetings, office parties, birthdays, milestones, gatherings and celebrations.